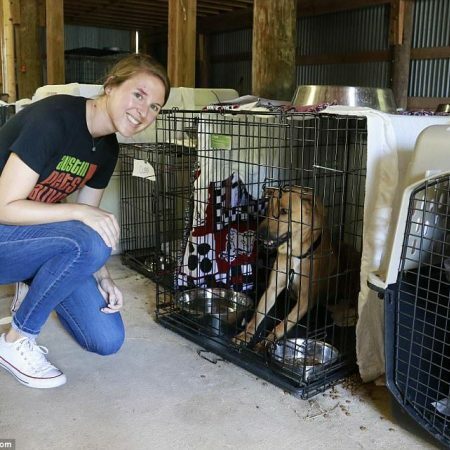 Lindsey Picard is the marketing manager for Austin Pets Alive!. She's spent the past four years in the world of non-profit marketing and communications and has focused the last two on animal welfare and sheltering. Lindsey's marketing and communications experience includes crisis communications, media relations, social media marketing, and organizational fundraising. She is excited to bring her skills and passion for APA! and the animals they serve to the 2019 AmPA! Conference. Having been "raised" by rescue dogs her whole life (she's now on rescue number six) Lindsey has found a true love and passion for the No Kill movement and the goal of helping all animals get a chance at life.